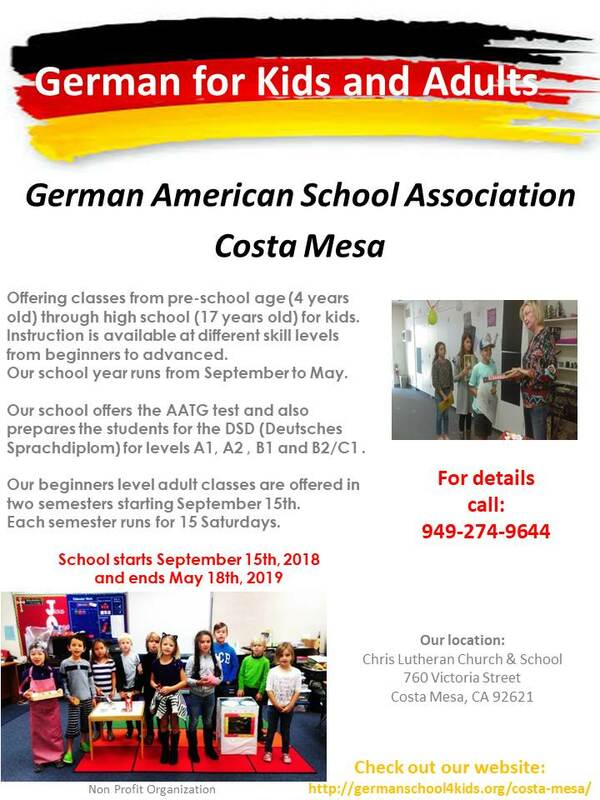 Welcome to the German-American School Association of Southern California, (GASA) Costa Mesa. 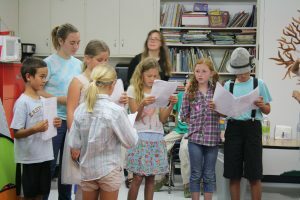 We offer classes for children ages 4 – 18 and adults. Our school offers the AATG test and also prepares the students for the DSD (Deutsches Sprachdiplom) for levels A1, A2, B1 and B2/C1. Our classes are from 9 am to 12 pm on Saturdays. Our school year coincides with the public school calendar. 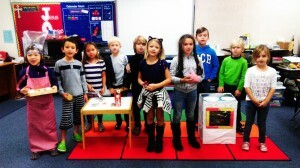 German language and culture introduction through games, songs, arts crafts and fun activities. Children under 4 years old are welcome to enroll after a 4 week trial period. I. Beginners in German as well as German speakers. The focus is on developing verbal language skills as well as writing and very basic grammar skills. Vocabulary building is one of the main points. Culture and skills are introduced through songs, crafts, games and fun activities. DSD-A1 Testing is slowly introduced. II. Basic knowledge of German as well as German speakers. Focus on vocabulary building, writing and grammar skills and preparation for A1 Testing. Cultural and language skills are taught through crafts, games, stories and crafts and music. I. A class with German speakers and with medium knowledge of German. DSD A1 testing. 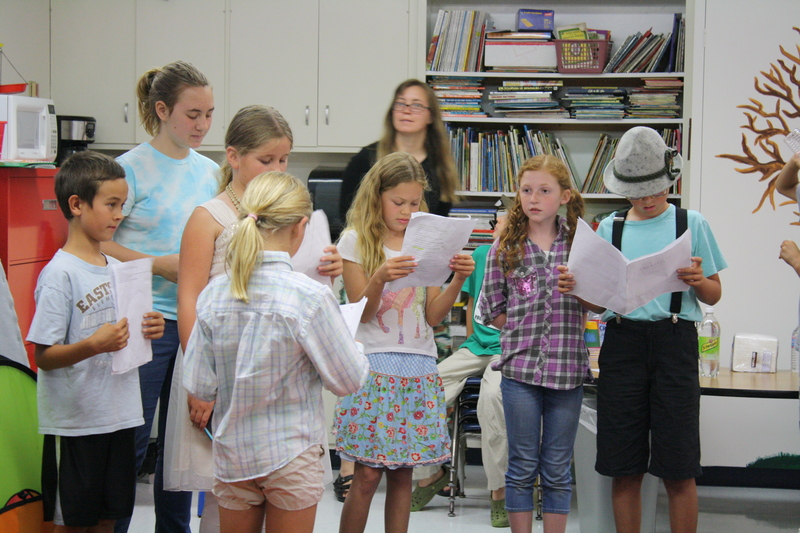 Our focus is on written use of German as well as vocabulary enrichment and improvement of oral German. II. A class with German speakers and with medium knowledge of German. DSD A2 testing and AATG-2 testing. Our focus is on written use of German as well as vocabulary enrichment and improvement of oral German. II. Students who speak German at home. The focus is on perfecting written and oral use of German. Individual preparation for a variety of exams including DSD2/C1 as well as AATG-3 and AATG-4 and AP-German. Our school offers the AATG test and also prepares the students for the DSD (Deutsches Sprachdiplom) for levels A1, A2, B1 and B2/C1 . Zoi is a native to Greece but was born and grew up in Germany. She is fluent in German and Greek. 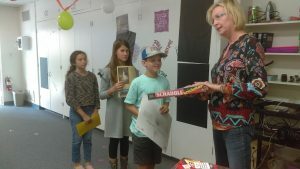 Zoi has completed her “Mittlere Reife” degree in Sozialpädagogik in Bensheim, Germany. She started at our school in 2010 as a teachers assistant and is teaching the Kindergarten | Unterstufe class since 2011. 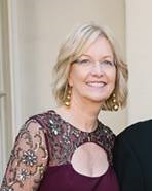 She is the Co-Director of our Costa Mesa school since 2014. Ilona was born in Schwelm (near the Ruhrgebiet), Germany. She earned her Ph.D. in Psychology from the University of Trier, Germany. She is now a professor at the University of California, Irvine. She has an eight-year-old English-proficient, German-learning daughter who has attended German school in Costa Mesa for the past two years and is excited to start teaching Unterstufe at our Costa Mesa school this year (2018). Bettina is a native of Germany and grew up near Munich, Bavaria. She earned her Masters Degrees in Business Economics with emphasis on International Marketing as well as Business English, French and Spanish from the University of Passau. Bettina started teaching German as a foreign language in 2009 and has taught all levels at our school as a substitute teacher since 2015. Anke is a native of Germany and used to work at the American Air Force Police force in Germany. 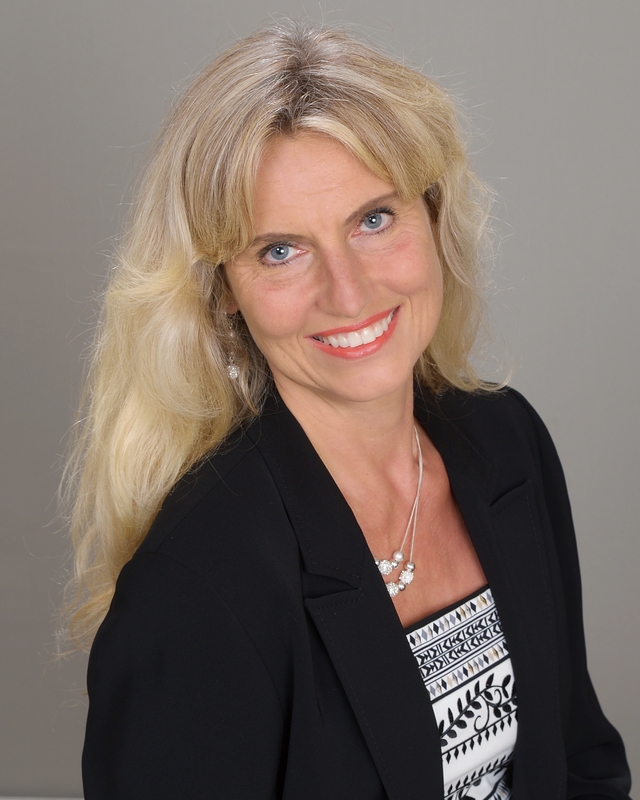 Anke is teaching at our Costa Mesa school since 2008. Dorothea (Dori) is a native of Germany and grew up in Lübeck. 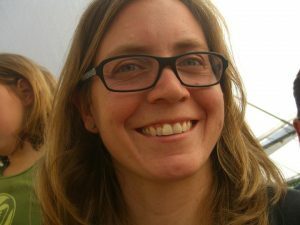 She earned her Masters Degree in Education with emphasis on post-secondary education from the Freie Universität Berlin. 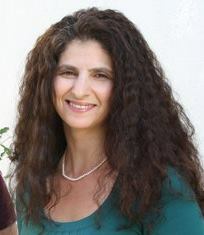 Dori is a member of the AATG and ACTFL and has been teaching at our Costa Mesa school since 2010. She is the Co-Director of our Costa Mesa school since 2015. Irmhild Krutzik is a native of Germany. She studied chemistry and worked in research at different universities ( in Darmstadt, Karlsruhe, and Freiburg). 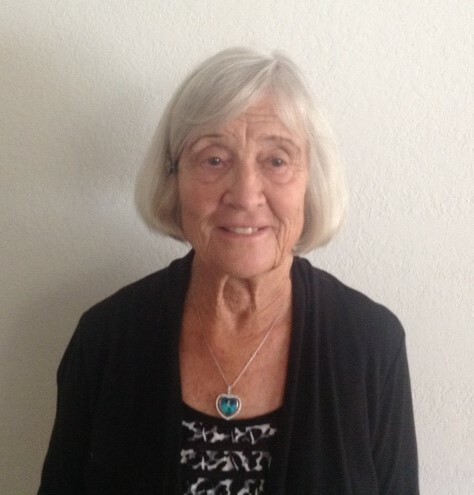 After coming to California, she volunteered for over 10 years in her son’s classes and in AP German in High School. She is an assistant at our Costa Mesa School since 2014. 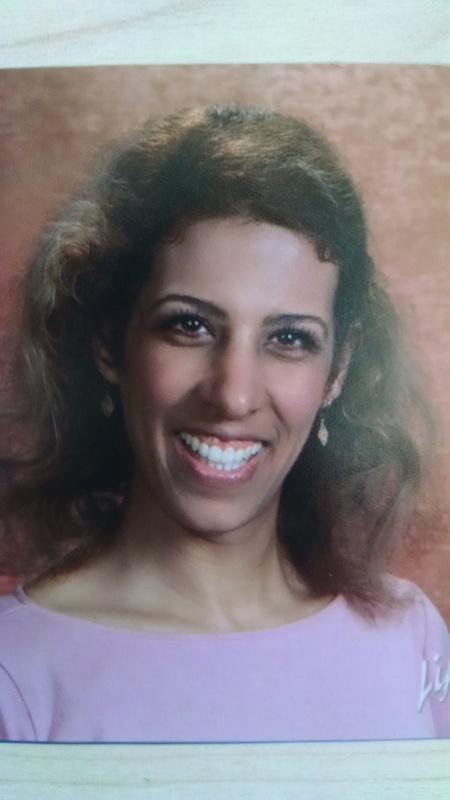 Susan is a native of Iran but was born and raised in Germany. She has lived in cities such as Hannover and Cologne. She attended the university-track High School system, the Gymnasium, in Germany, however, completed her High School diploma in the USA. Susan has always had an interest in languages, speaking German and English fluently, Farsi and some French. Her Bachelor’s degree was in International Business with a minor in English literature. Her Master’s degree was in American Studies, with a focus on English literature and history. Susan used to tutor middle school students in English literature and seniors English as a Second Language. 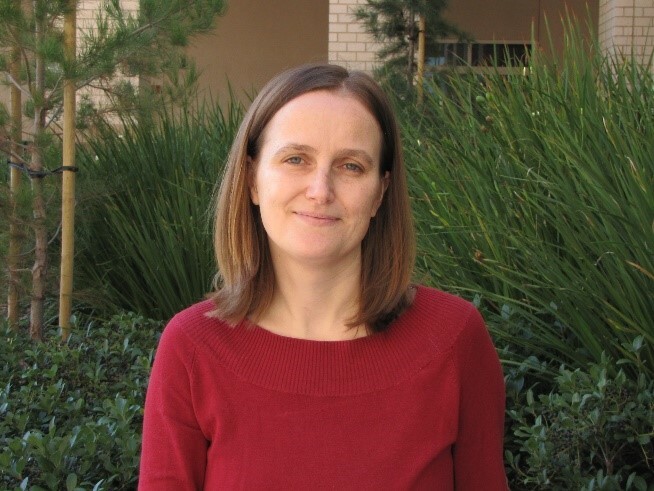 Currently, Susan is employed by the Irvine Unified School District as a noon duty supervisor. 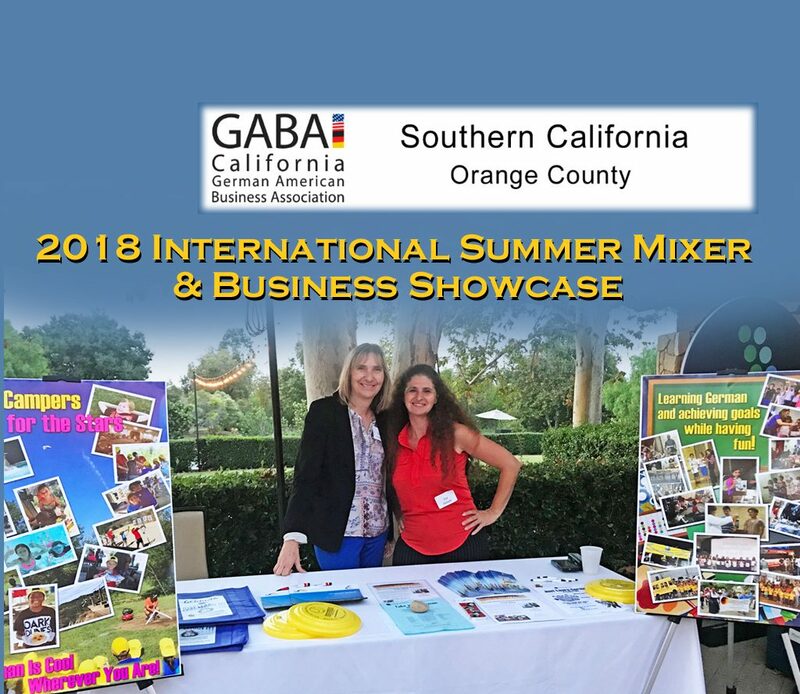 GASA School Directors Silvia Doelker (Temple City) and Zoi Gatzaki (Costa Mesa) connect with businesses at GABA’s International Summer Mixer in Irvine. New connections, new people, new students, fun event! 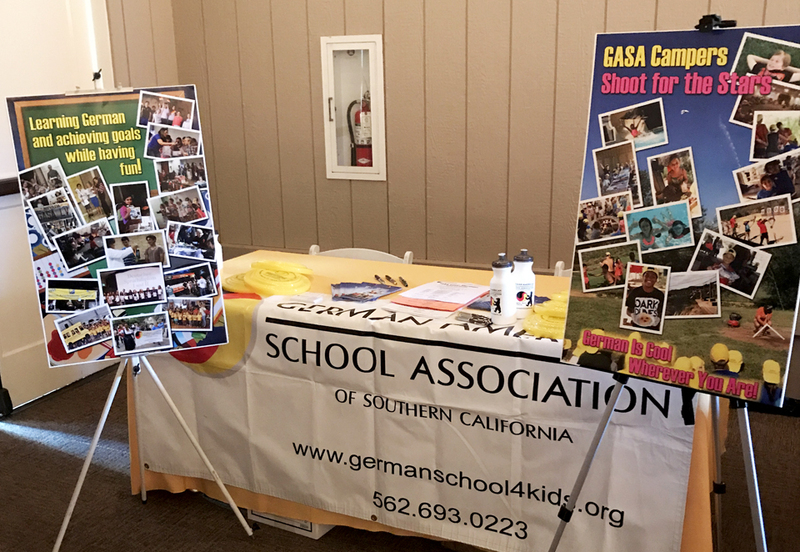 GASA School Directors Susan Metzler (Anaheim Hills) and Zoi Gatzaki (Costa Mesa) connect with businesses at GABA’s International Summer Mixer in Irvine. And pose with the lucky raffle winner of a $100.00 prize towards tuition for the 2017-2018 school year!